TAMDEEN Real Estate Company, a leading real estate company with a successful track record in the development of mixed use retail, entertainment and hospitality projects, received the ‘Best Company in the Retail Sector’ award from Arabian Business Magazine, the best selling business magazine in the Middle East. The awards ceremony which was held at the Marriott hotel in Kuwait recognized successful companies and businesses for their innovative entrepreneurship across 19 sectors that also include retail development. 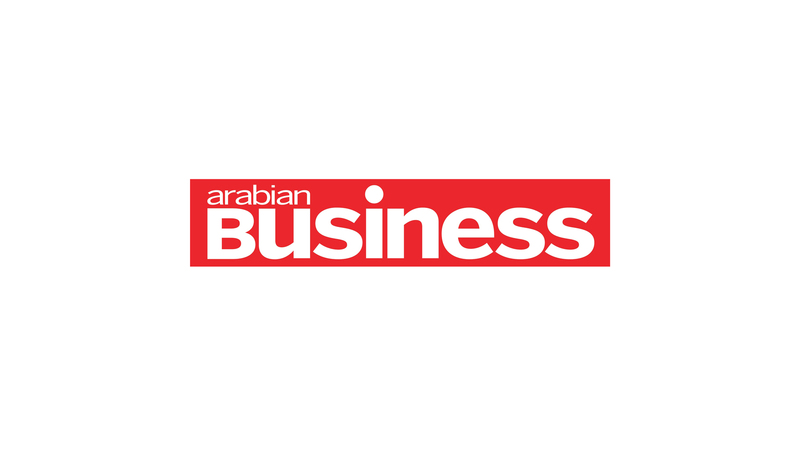 “The company has worked hard to deliver the promise of providing superior quality, professionalism and value to clients and business partners through a comprehensive range of services in the field of mixed-use real estate developments, ultimately introducing the best methods for a modern life-style,” added Al Roumi. TAMDEEN Real Estate Company’s successful track records of regional and global awards include ones in the real estate sector as well as in shopping centre development. The success in attaining such internationally recognised awards demonstrates TAMDEEN’s strong capabilities and professionalism in providing mixed-use solutions for both local and regional communities and sets high standards for the very competitive Arabian property market. As a leading Kuwaiti property developer, TAMDEEN offers a wide range of corporate investment and retail functions. This enables the company to understand and anticipate market needs and to extend added value advice to its business partners and investors. As a leading real estate development company, TAMDEEN’s growth and success is led by an exemplary management team which has made TAMDEEN Real Estate one of the region’s most dynamic real estate development companies.